Headphones are for in-house use only and may not circulate from the library. 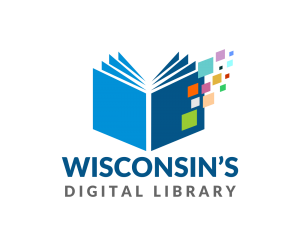 Library materials may be renewed online via the CAFE catalog or by calling (262)495-4605. If it is another library’s copy, staff is not to override the due dates in the system to extend the loan period for an item that has other holds on it or is the only copy within the system without obtaining permission from the owning library first. Renewal on Interlibrary Loan Materials will vary. In emergency situations (i.e. such as weather) the Library Director will take into consideration allowing a custom due date for the item to be returned. Please return AV items in the AV drop located in the window next to the door and books via the book drop located in the wall to the left of the door. Playaway Launchpads and Mobile Hotspots MUST be returned to a staff member at the Main Circulation Desk. For information on our Overdue Fines, please see here.